Earlier this month, Amazon and Walmart (the majority stakeholder in Flipkart) had sought an extension of the deadline for the new norms which prohibits the e-tailers from selling products of companies in which they have stakes. 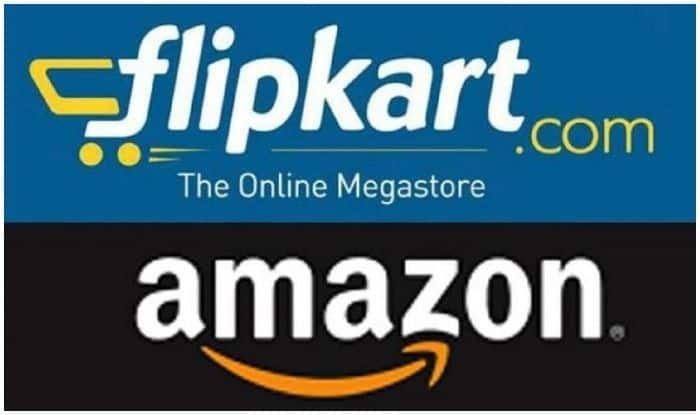 New Delhi: In a major setback to Amazon and Walmart-led Flipkart, the Department of Industrial Policy and Promotion (DIPP) on Thursday rejected the request to delay the implementation of the new FDI norms for the e-commerce sector. The new norms come into effect from Friday. “The department had received some representations to extend the deadline of February 1, 2019 to comply with the conditions contained in the Press Note 2 of 2018 series on FDI policy in e-commerce issued by the department. After due consideration, it has been decided, with the approval of the competent authority, not to extend the above deadline,” the DIPP said in a statement. The new norms released in December, prohibit the online retailers from mandating any company to sell its products exclusively on its platform. In the new policy, the Commerce Ministry also noted that the online retail firms will not directly or indirectly influence sale price of goods and services and will maintain level playing field. The DIPP press note on the FDI norms said: “An entity having equity participation by e-commerce marketplace entity or group companies, or having control on its inventory by e-commerce marketplace entity or its group companies, will not be permitted to sell its products on the platform run by such marketplace entity. “Services should be provided by e-commerce marketplace entity or other entities in which e-commerce marketplace entity has direct or indirect equity participation or common control, to vendors on the platform at arm’s length and in a fair and non-discriminatory manner,” it said. Major stakeholders led by Walmart and Amazon had sought a six-month extension even though other players like Snapdeal and offline traders led by the Confederation of All India Traders supported the government’s move.